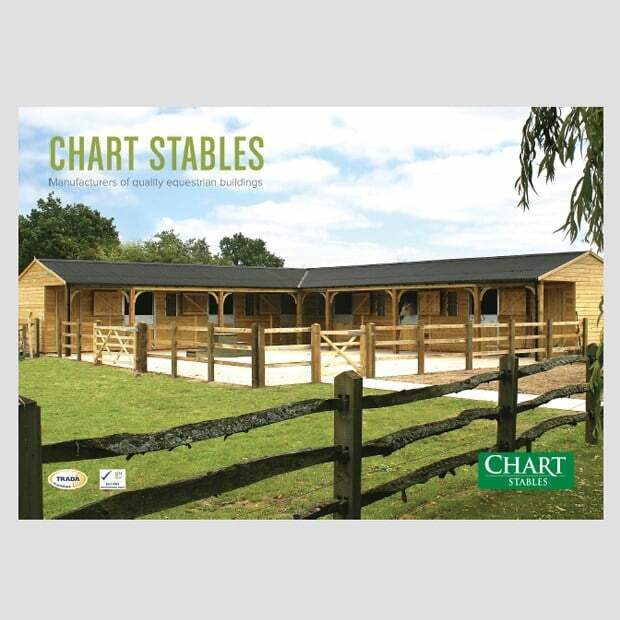 Chart Timber Buildings asked us to develop some designs for a brochure which would demonstrate their extensive range of stable buildings. The client was keen that customers would be able to find exactly what they wants and fast so we designed intuitive navigation throughout. We also built in easy to use specification tables and comparison charts. 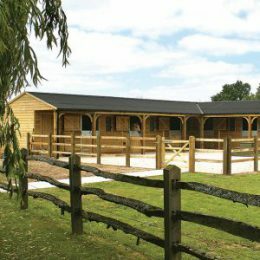 Most of the supplied images were of a wide landscape format so to make the most of them we worked with a landscape layout. 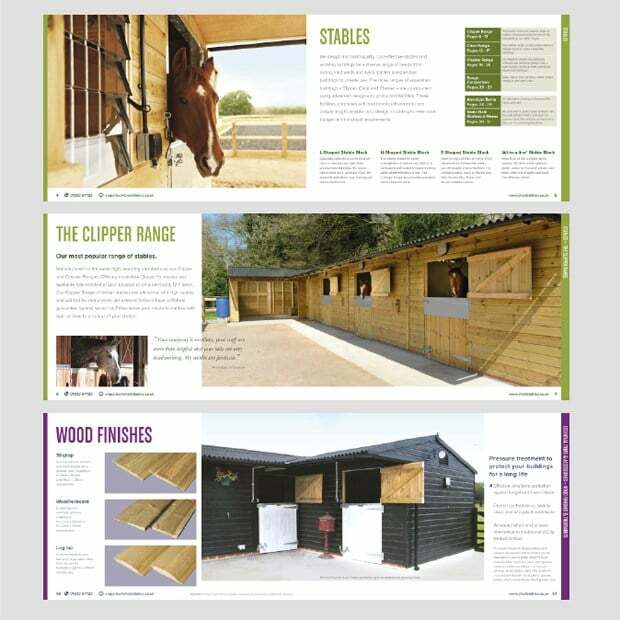 The wide feature images supplied by the client demanded a very wide layout in order to achieve the best results.